Yes! 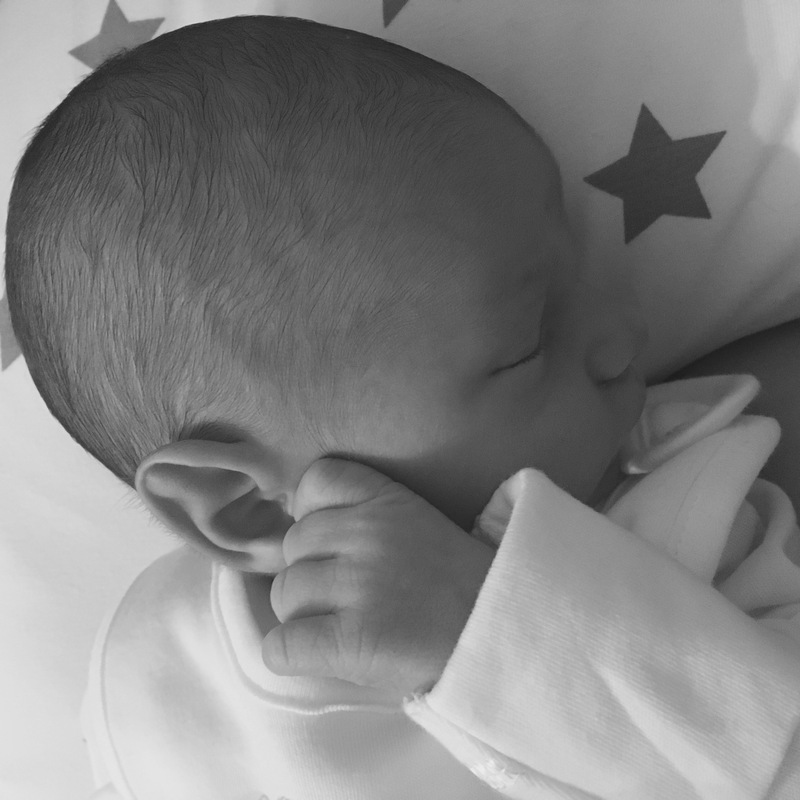 I (finally) welcomed a little bouncing baby boy on the 23rd December – only 15 days fashionably late to the party…! After a 68 hour labour process with nearly a week in hospital (insert eye roll emoji) and with EVERYONE thinking I was going to be early and/or have a whopper of a bambino, my little Henry screamed his way in to the world on the 42nd week + 1 day of pregnancy, weighing 7lb 7oz. I’ve naturally fallen head over heels in love with my little bundle. Everything about him is perfect (I would say that though wouldn’t I…biased mother alert) and it’s heart-melting the way such a small young being can stare right in to your eyes. They know you are their mummy and they wrap their teeny fingers around your littlest finger… I’m completely smitten. On new year’s eve a few weeks ago I noticed on social media a lot of friends and family glad to say goodbye to 2016 whilst others were proud to say it was their best year yet. Seeing these kind of status posts really does open our eyes to the fact that we all do have our trials and tribulations in life, our highs and our lows. I entered 2016 on a positive note, I insisted right here at Flamingo Monroe that rain took a backseat and that I was going to dance through the sunshine. However, just a few days in to 2016 my world was turned upside down (health wise). I was off sick from work for a month as a result and had the biggest confidence knock of my life – it took a long time to recover physically and mentally. It wasn’t the start of the year I had intended and throughout 2016 I endured a couple of other bumpy roads – standard work/life nonsense – which all now seems SO insignificant, laughable and generally “eye roll” worthy, compared to the miracle of a new born healthy baby. Sadly some of my friends and family endured sadness too (did we ever find that magic wand?). But what started on the biggest low, 2016 ended on the biggest high, with the birth of my son. 2016 was actually amazing! I witnessed dear loved ones getting hitched, having babies and enjoying success in the world of work, travel, property and love. 2016 saw lots of happiness. 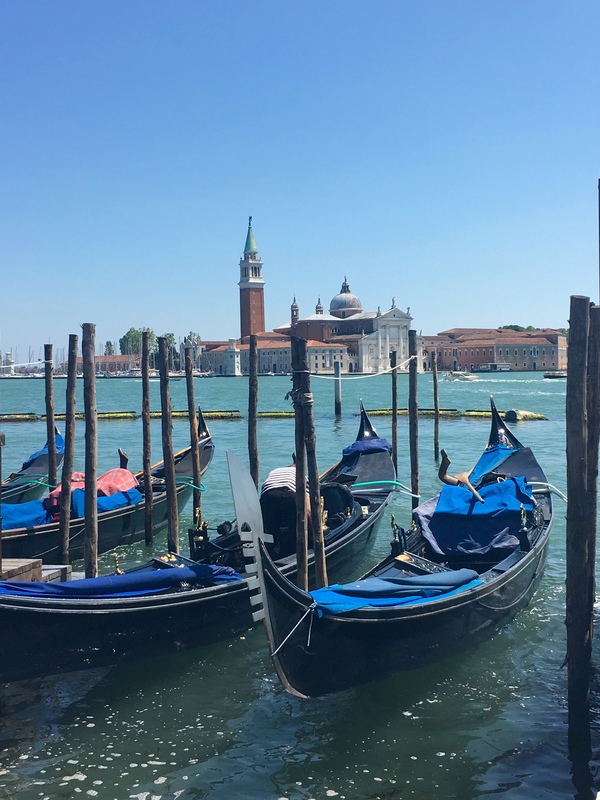 I had a fabulous holiday in Italy – seeing Venice, Verona and Lake Garda. I fell pregnant and was determined to enjoy my pregnancy right through until the bitter end. 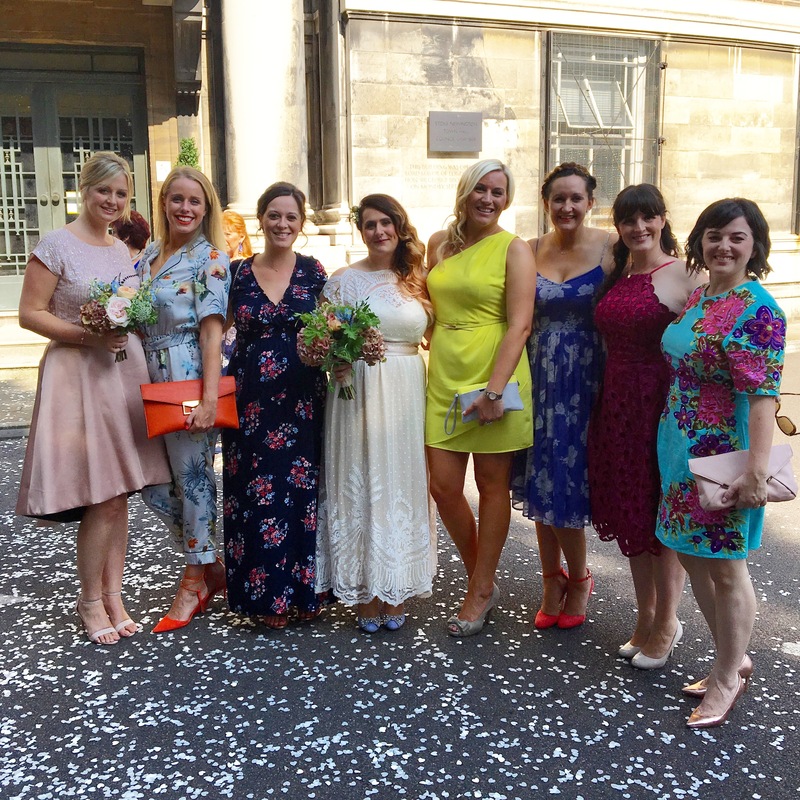 From a sightseeing holiday in Italy at 11 weeks pregnant, running outdoors until I was 16 weeks pregnant, Zumba’ing until 26 weeks, partying at different friends weddings in every trimester, I certainly made sure I carried on with life and enjoyed the full 9 (or 10.5?!) months regardless. Oh, and I also discovered a new love for ASOS. Their maternity range is fantastic FYI! Being a first time mummy, I never knew such a love existed. 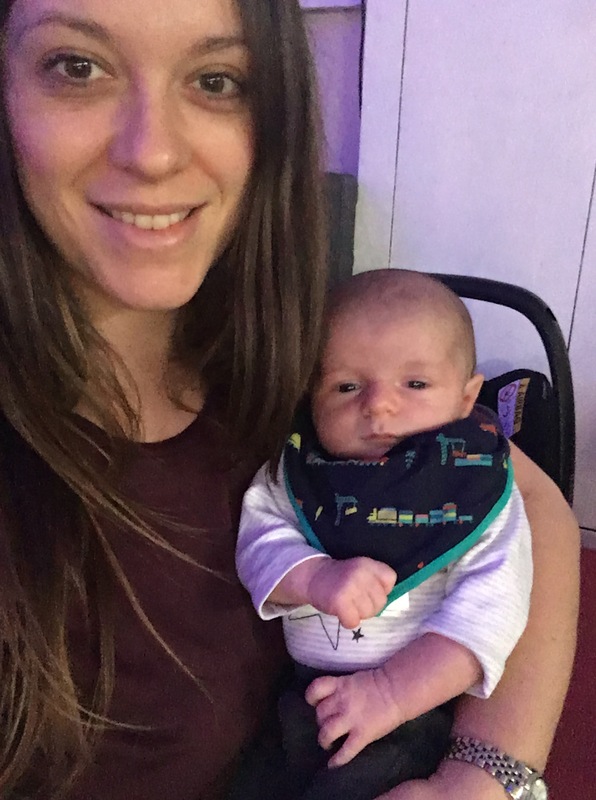 At 4 weeks old Henry is already loving life – from his Baby Einstein play mat, our new weekly Baby Sensory class (maybe I enjoy it more than he does?!) and he gives me lots of (windy) smiles. Life is somewhat very different these days! My purpose and reason for getting up every day (or night – who knows what time it is any more) has a very different meaning compared to just a small number of weeks ago. I’m now in my new venture, my new journey. 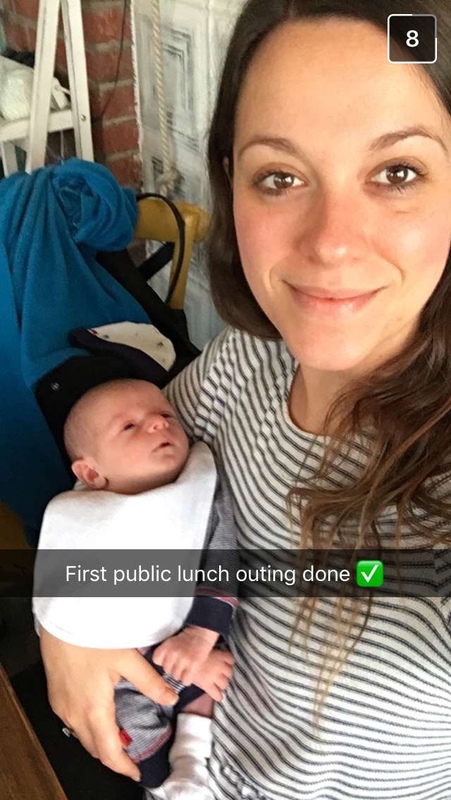 Henry already thinks his mother is a bonkers Snapchat obsessive! I haven’t been a mother for very long but instantly I love my new job. It’s far more important, magical and rewarding than my last job, and the job before that, and the job before that. My days are now filled with innocence and love, without a hint of politics or any other nonsense. I type this with my little bundle of innocence on the floor in front of me, coo’ing and gaga’ing over a dangling frog on his play mat and to think that I made him (okay maybe with a bit of help!) – it’s amazing. Don’t get me wrong, I’m pretty tired! 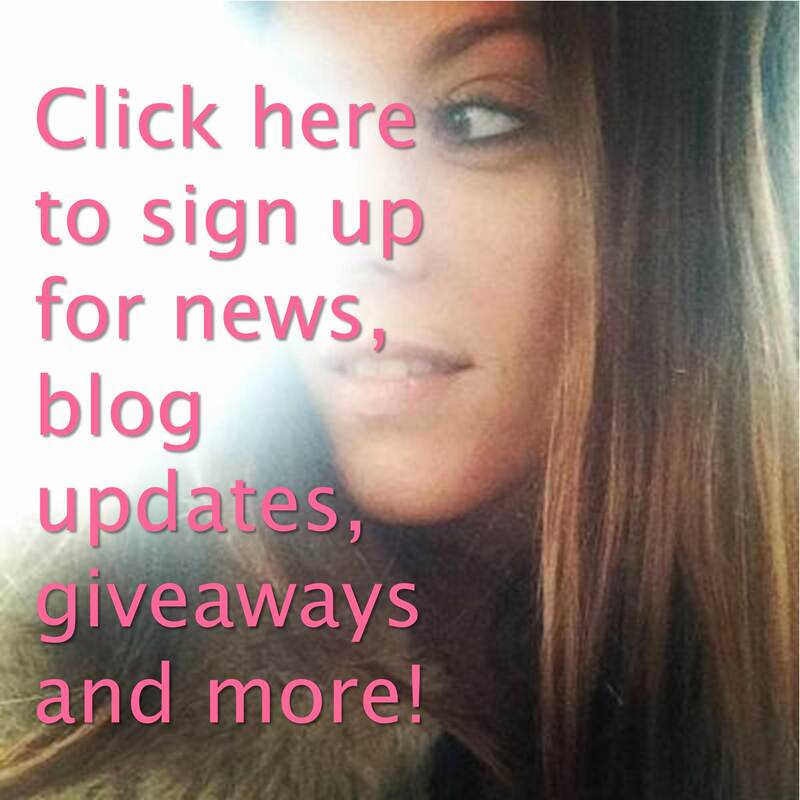 I’m going to carry on blogging and I guess there’ll be an element of establishing a new content plan perhaps? At the same time, I’m going to allow myself a little bit of maternity leave slack, so bear with me. Lord knows how this post reads – sleep deprivation is real!